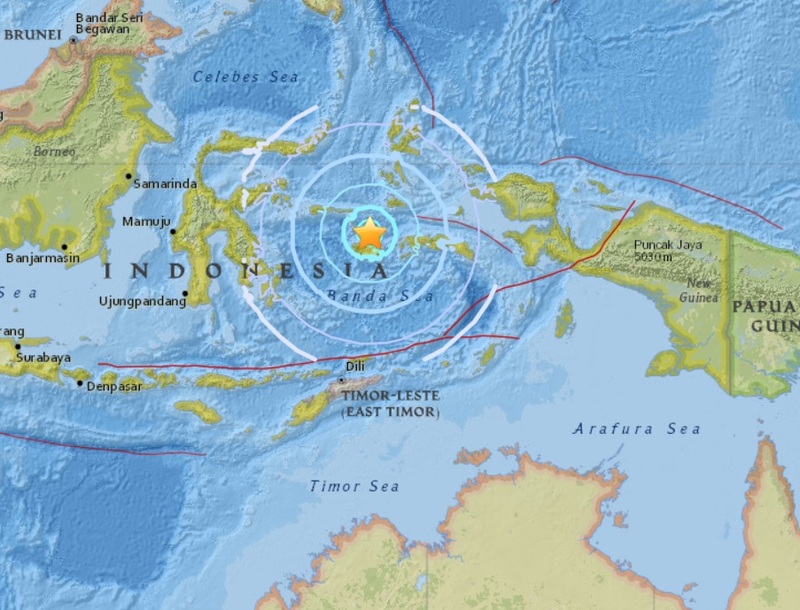 It's the third major quake of the day and the 4th in 24 hours, a magnitude 6.0 - 46km NE of Airbuaya, Indonesia is the 22nd major quakes to hit our planet this year, 21 of them have occurred during coronal activity on the Sun and 18 of them has been around the very volatile Pacific Ring Of Fire. 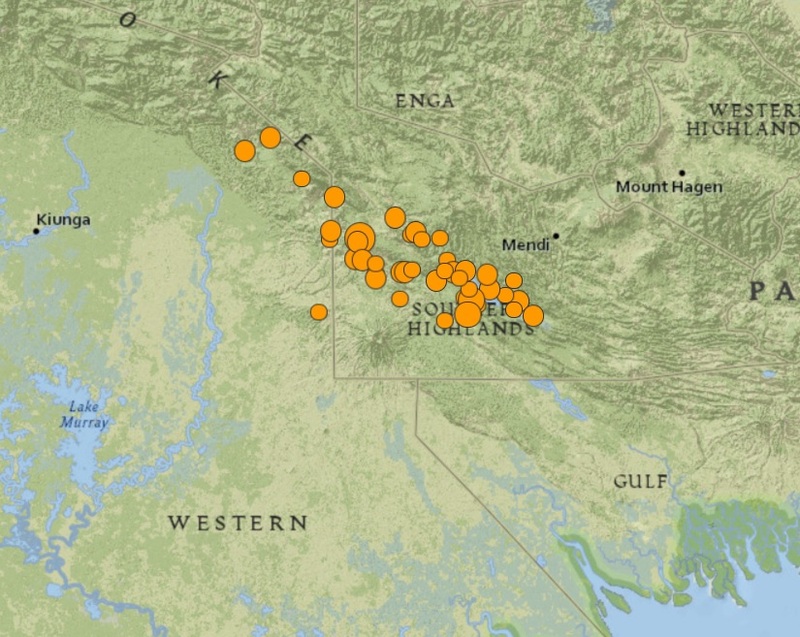 Today's major quake is the 10th of February. Three days ago an enormous canyon-like hole (coronal hole) opened up in the Sun's atmosphere, since then three major quakes have struck Papua New Guinea and another rocking Indonesia, all four quakes along the volatile Ring of Fire. Another major aftershock hits Papua New Guinea, a magnitude 6.2 struck after the mag 6.0 earlier today and the powerful mag 7.5 yesterday. The latest aftershock brings the total to almost 50 since the mag 7.5 rocked the island last night.